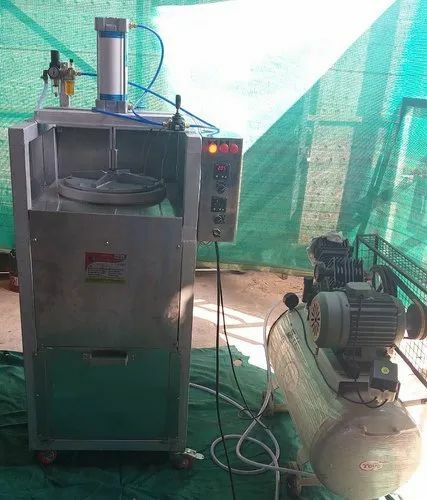 Manufacturer of Chapati Making Machine. 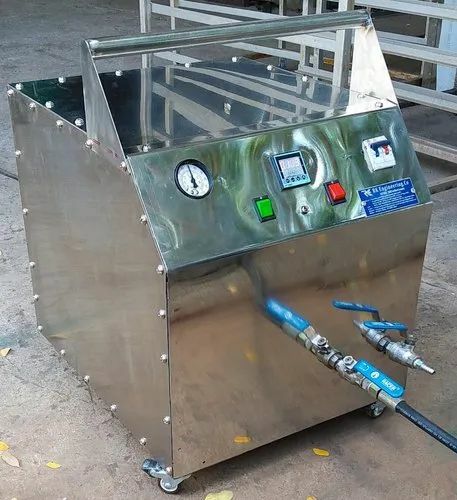 Our product range also comprises of Electric Steam Boiler and Noodle Flour Mixer. 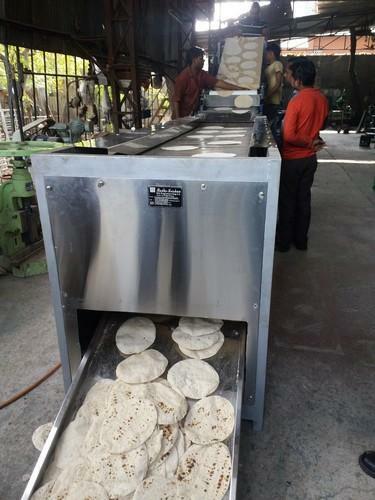 Being a client-centric organization, we are engaged in offering a distinct collection of Chapati Making Machine that is used in the meal preparation department like langars, hospitals, schools and college hostels. Our adept professionals manufacture this chapati making machine by using optimum quality components and advanced technology. Apart from this, our offered chapati making machine is tested by our quality examiners on diverse parameters so as to deliver flawless product at clients' end. 700 to 10000 per capacity manufacture chapati.